We just updated with the photos from our recent support delivered to SBS MTV ‘TheShow’. 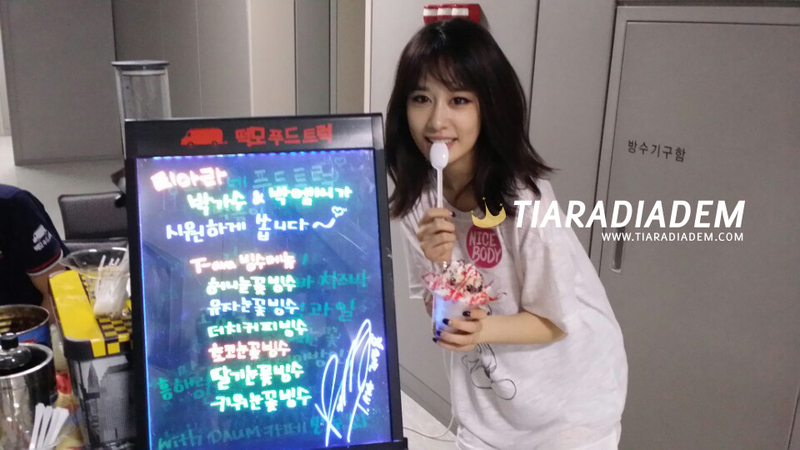 In thanks for our support effort for the Girls, Jiyeon and Hyomin took the time to take pictures with our Bingsu Station along with their custom-made Bingsus! Once again, I’d like to thank all of our members and donors for promoting, sharing, and donating to this project to make it happen. Without you, this wouldn’t be possible! 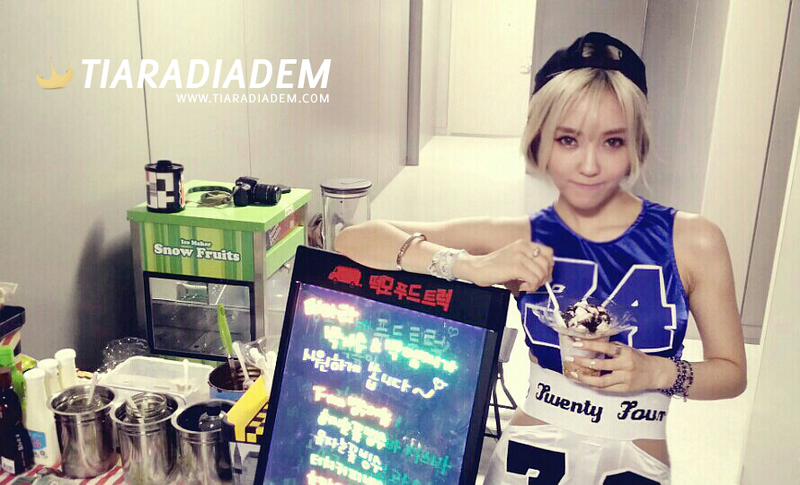 I hope that you guys take these nice gifts from Hyomin & Jiyeon and have a great week ahead!